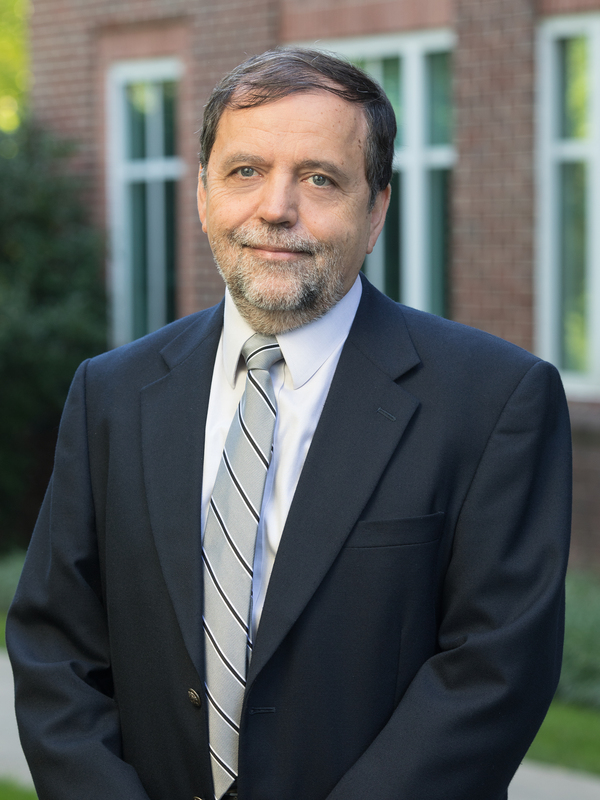 Dr. Boris P. Kovatchev is Professor at the University of Virginia (UVA) School of Medicine, Adjunct Professor at the School of Engineering and Applied Science, and the founding Director of the UVA Center for Diabetes Technology. He received his Ph.D. in Mathematics from Sofia University “St. Kliment Ohridski,” Bulgaria in 1989. Kovatchev has a 25-year track record in mathematical modeling and computing, with primary focus on diabetes technology since 1996. 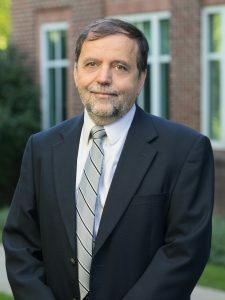 Currently, he is Principal Investigator of several large projects dedicated to the development and clinical testing of closed-loop control and advisory systems for diabetes, including: (i) the JDRF Artificial Pancreas Project at UVA – a multi-center study that along with UVA involves Stanford University, UC Santa Barbara, the Universities of Padua (Italy) and Montpellier (France), and the Schneider Children’s Medical Center in Israel; (ii) NIH/JDRF Project “Nightlight” focusing on overnight artificial pancreas and run at UVA, Mount Sinai School of Medicine in New York City, the Mayo Clinic in Rochester, MN, and in Padua; (iii) NIH Diabetes Impact Project DP3 DK 101055 at UVA and Stanford aiming to reduce the risk for hypoglycemia in people who are hypoglycemia unaware; and (iv) NIH RO1 DK 051562 focusing on the control of glucose variability. Kovatchev is also Co-Principal Investigator of a multi-center NIH Diabetes Impact Project (DP3 DK 094331) at UC Santa Barbara, UVA, and the Mayo Clinic and leads industry-sponsored studies. His projects resulted in in the [only] computer simulator of the human metabolic system accepted by FDA as a substitute to animal trials for the pre-clinical testing of insulin treatments for diabetes, and in the first [worldwide] outpatient trials of portable artificial pancreas. Kovatchev is author of over 160 peer-reviewed publications and is a member of the editorial boards of IEEE Transactions on Biomedical Engineering and the Journal of Diabetes Science and Technology. He holds 38 U.S. and international patents and has numerous patent applications currently pending. In 2008 he received the U.S. Diabetes Technology Leadership Award; in 2011 he was named the UVA’s Edlich-Henderson Inventor of the Year, and in 2013 he was the recipient of JDRF’s Gerold and Kayla Grodsky Award presented for outstanding scientific contributions to diabetes research. Expertise: Mathematical Modeling, Diabetes Technology, Continuous Glucose Monitoring, Closed-Loop Control and Artificial Pancreas.